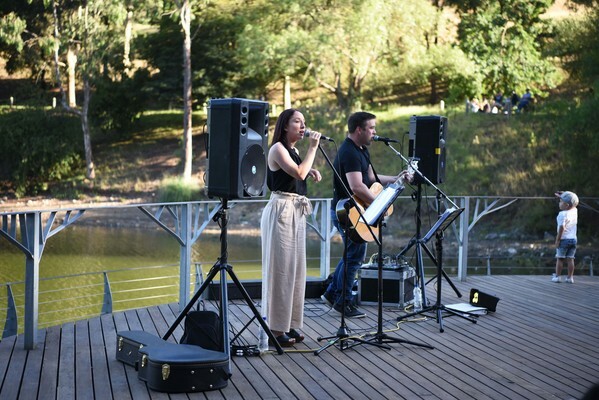 Take some time to chill out every Sunday afternoon this February with Cardinia Shire’s Summer Music Series 2019 at Emerald Lake Park. The free, family-friendly events are held in the Bandstand (between the café and pool) between 12.30pm and 3pm and provide the perfect vibe for a relaxed Sunday picnic! In addition, each week the drum circles by Positive Music brings an array of fun and colourful, vegan and traditional hand drums and small percussion instruments for people to make their own music. The drum circles will also run from 12.30–3pm at Emerald Lake Park close to the Bandstand. No experience necessary but enthusiasm is a must! 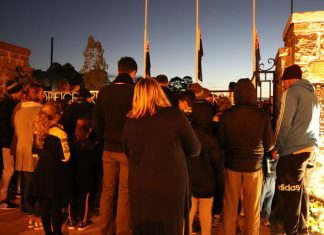 Cardinia Shire Mayor Cr Graeme Moore encouraged residents and visitors to take advantage of the free local entertainment and enjoy the beautiful surrounds of Emerald Lake Park. “This is a great chance to see and support our local talent and spend some quality time with friends and family. Make a day of it; bring your picnic blankets and enjoy a picnic or visit the Emerald Lake Park Café” said Cr Moore. Council is proud to have again partnered with local radio station 3MDR (Mountain District Radio) to deliver these free, all-ages, drug-and alcohol-free events. Parking is available at Emerald Lake Park for $6 per day or with a resident/ratepayer Annual Parking Pass (see www.cardinia.vic.gov.au/ELPparking for more information).